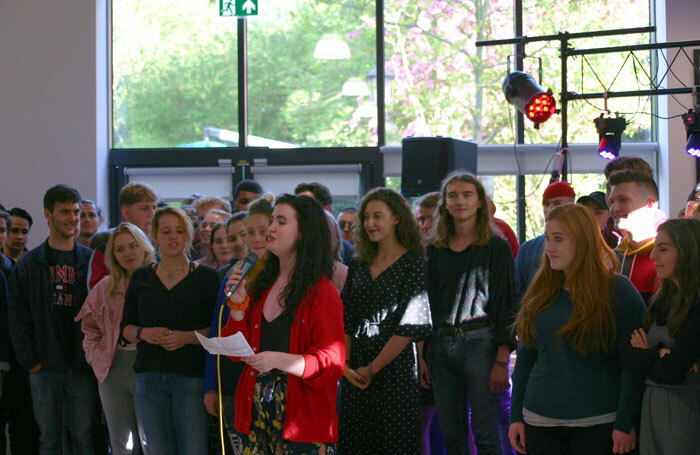 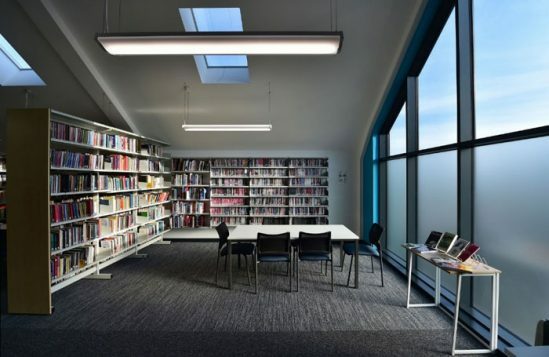 East 15 Acting School has undergone a £2 million refurbishment, which includes a new library and common room. 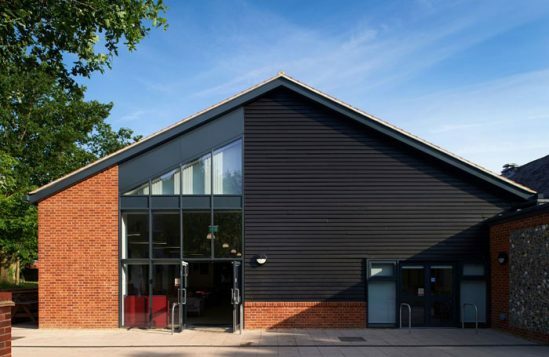 The works were carried out at the drama school’s Corbett Theatre, situated within the University of Essex’s Loughton Campus. 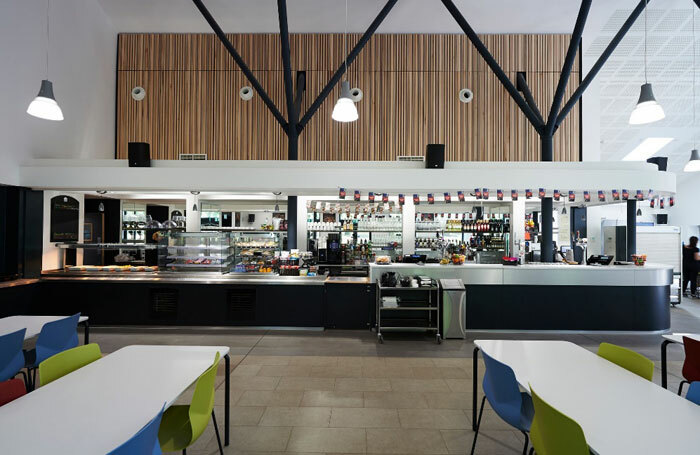 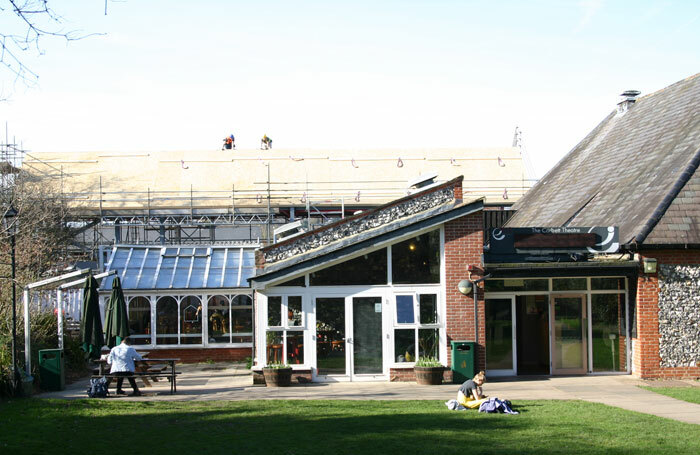 During the renovation, old extensions were demolished and replaced with two contemporary buildings, housing a new library, common room, IT suite, changing rooms, kitchen and dining room. 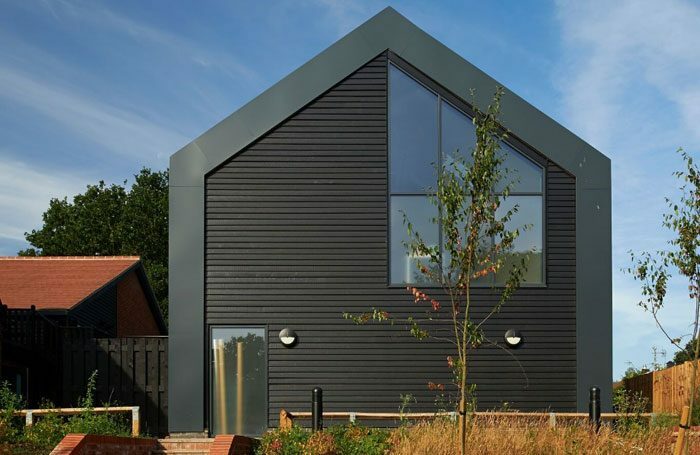 The scheme was designed by property and construction consultancy Ingleton Wood.